What was once the Acadia, then (briefly) Cafe Oliver, then (even more briefly) Tillie's Bean is now The Nicollet, a neighborhood coffeehouse/cafe on the corner of Nicollet and Franklin. The wall that formerly divided it in two was removed during the Oliver era, revealing a wide-open space with brick walls, high ceilings, wood floors, and light pouring through big windows. It's a good place to have a cup of good coffee, something owner Jeremy Konecny has experience with. Coffee has been in his family for 20 years. He grew up in the coffee business. He loves coffee. And he loves jazz. 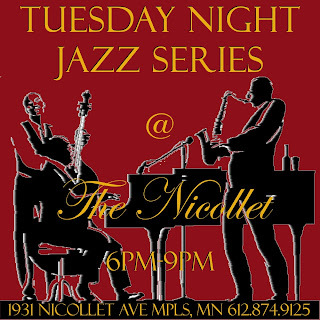 His dream: that The Nicollet will be a music venue as well as a coffee shop, with at least one night a week devoted to jazz. In the early 2000s, for a little over a year, there was a coffee shop/jazz club in downtown St. Paul called Brilliant Corners, founded and operated by Jeremy Walker. I am not, to be clear, drawing comparisons between them, cognizant of the reverence with which Brilliant Corners is remembered by many. But there are at least three similarities so far: coffee, jazz, and Jeremys. While Jeremy Walker is a jazz musician, Jeremy Konecny is not. Jeremy Walker has deep, diverse, and longstanding connections to the jazz community; Konecny does not. Wynton Marsalis, Greg Osby, and Jason Moran all played at Brilliant Corners, and it's safe to say that won't happen at The Nicollet. Konecny, so far, has no such elevated aspirations. He freely admits he's just a guy who likes jazz, who plays jazz on his stereo and listens to it on Pandora, who hopes that if he programs jazz people will stop by to listen. He has reached out to people at jazz radio station KBEM for information and advice. In July, he sent me an email. "I want to be the coffee house for Jazz," he wrote. "I could really use some input.... Coffee would of course be on me!" I liked how he capitalized jazz, and the free coffee offer. I spent a morning at The Nicollet last week and I liked the space. Plus no liquor means all ages. Walker still speaks fondly of the "Brilliant Corners kids" who made his St. Paul club their home. So far, Konecny has a starting date—Tuesday, August 9—and a poster. He also has an opening night performer, vocalist Maxine Sousé. 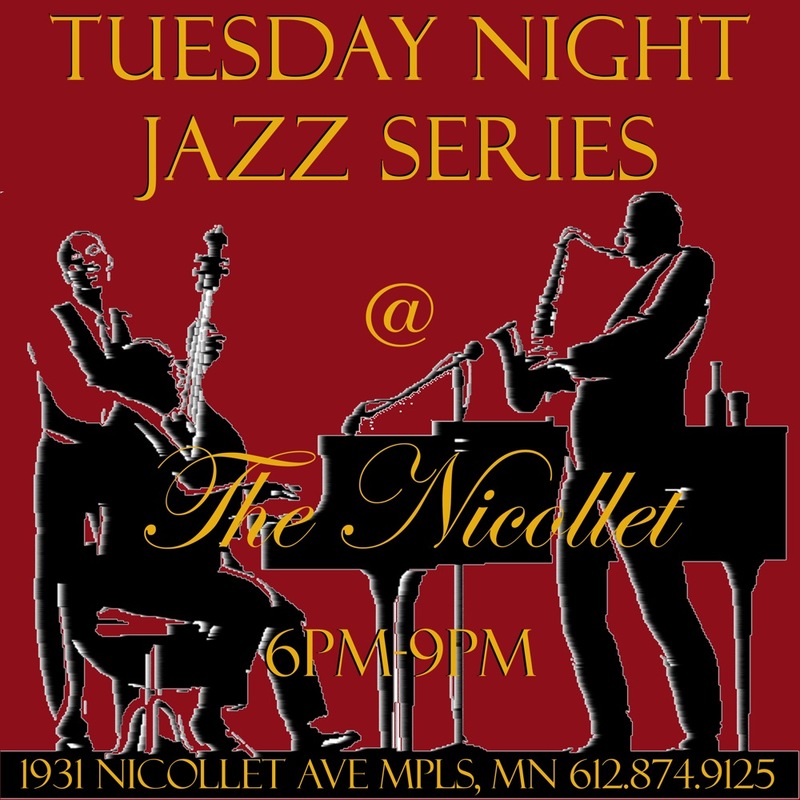 The music starts at 6 p.m. No cover, good coffee.